Tickets are available at the door. They are $22 for the public, $18 for seniors and $10 for students. The Varshavski-Shapiro Piano Duo (below), this Sunday, November 2, at 4 p.m., in music by Schubert, Ravel, Milhaud, Saint-Saens and Poulenc. 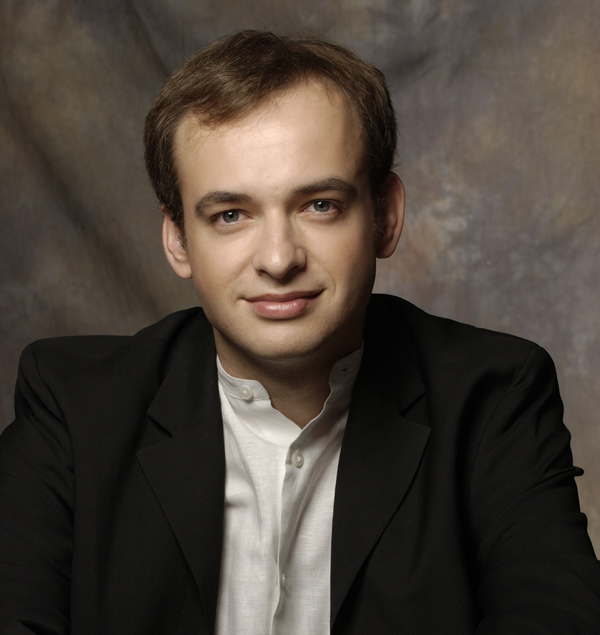 Pianist Ilya Yakushev (below), Sunday, January 25, 2015, at 4 p.m. in music by Beethoven, Prokofiev and Schumann. 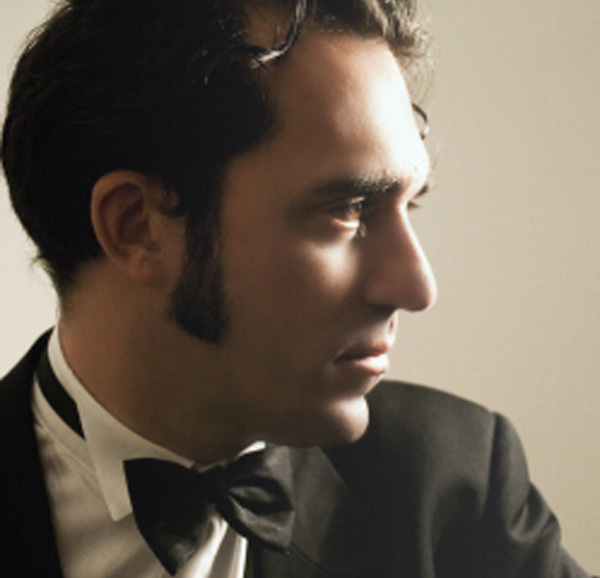 Pianist Marco Grieco (below), Friday, March 13, 2015 at 7:30 p.m. in music by Johann Sebatsian Bach-Feruccio Busoni, Beethoven, Chopin and Liszt. 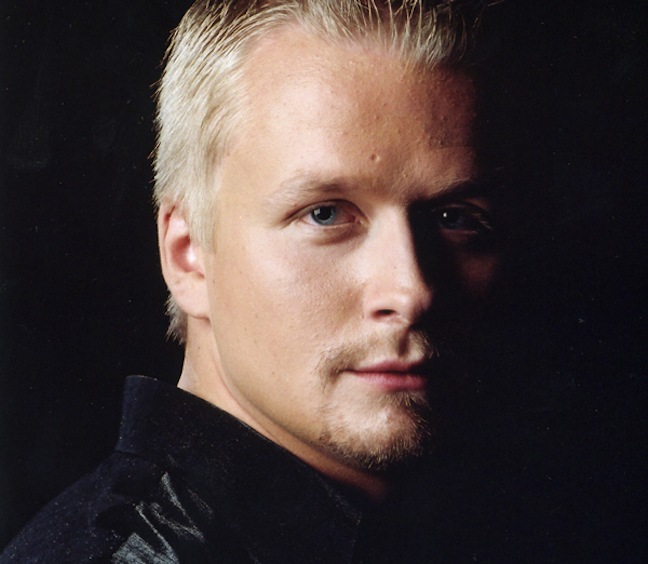 Pianist Martin Kasík (below), Saturday, April 18, 2015, at 7:30 p.m. in music by Beethoven, Ravel and Prokofiev. These concerts constitute the second season of the Salon Piano Series, a 501(c)(3) non-profit founded by Tim and Renée Farley to continue the tradition of intimate salon concerts at Farley’s House of Pianos. The setting replicates that experienced by audiences throughout the 18th and 19th centuries, and enhances collaboration between performer and audience. The Series offers audiences the chance to hear upcoming and well-known artists whose inspiring performances are enhanced by the setting and the fine pianos. Some performances are preceded by free lectures. An artists’ reception with light food and beverages follows each concert and is included in the ticket price. The program features: “Variations on a French Song”, D. 624, one piano-four hands, by Franz Schubert; “La Valse” for one piano-four hands by Maurice Ravel; the exciting and lyrical Brazil-inspired “Scaramouche” suite by Darius Milhaud (heard at the bottom played by piano superstars Martha Argerich and Evgeny Kissin in a YouTube video); “Variation on a Theme by Beethoven” for two pianos by Camille Saint-Saens; and the Sonata for Two Pianos by Francis Poulenc. 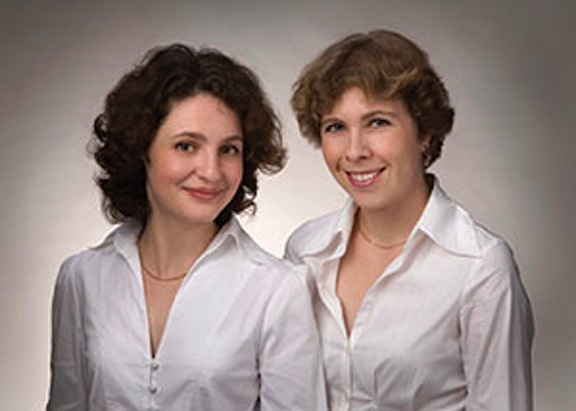 Ukrainian Stanislava Varshavski and Russian Diana Shapiro’s partnership began in 1998, while the two were students at the Jerusalem Rubin Academy in Israel. One year later, they won first prize at the International Piano Duo Competition in Bialystok, Poland. Since then, the ensemble has participated in international festivals and performed solo recitals in at least eight different countries, and has appeared with a number of well-known orchestras, such as the Jerusalem Symphony Orchestra, Warsaw Philharmonic Orchestra, and the New World Symphony Orchestra of Miami. In 2005, they placed first in the prestigious Murray Dranoff International Two Piano Competition. Varshavski and Shapiro both hold doctorates in Musical Arts from University of Wisconsin-Madison School of Music, where they studied under Martha Fischer. 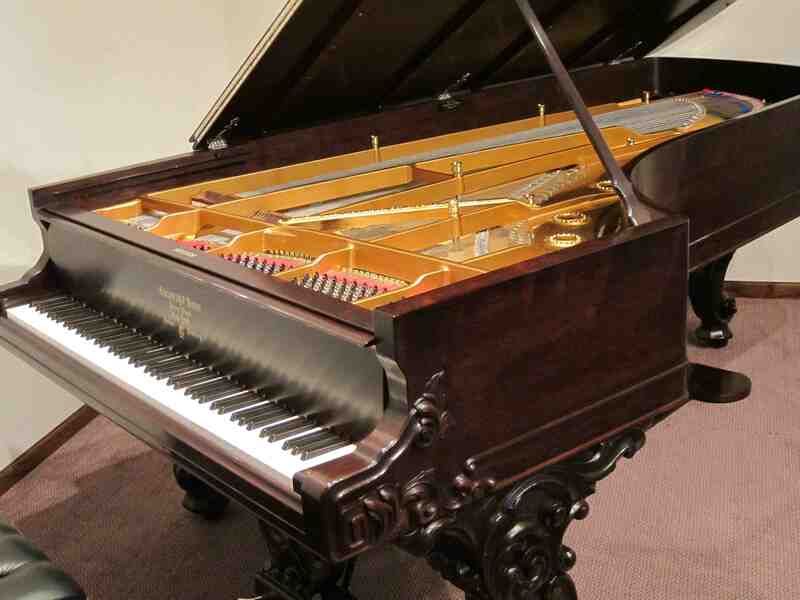 The duo appeared together at Farley’s in 2012 when they premiered the Villa Louis Steinway Centennial grand (below) that was rebuilt in the Farley workshop. 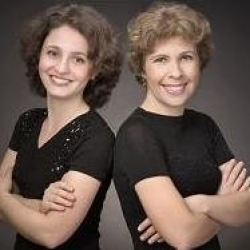 Learn more about the Varshavski-Shapiro Piano Duo at www.piano-4-hands.com. Tickets are also available at Farley’s House of Pianos and Orange Tree Imports. Farley’s House of Pianos is located at 6522 Seybold Road on Madison’s far west side near the Beltline and West Towne. Plenty of free parking is available at Farley’s House of Pianos, and it is easy to reach by bicycle or Madison Metro.